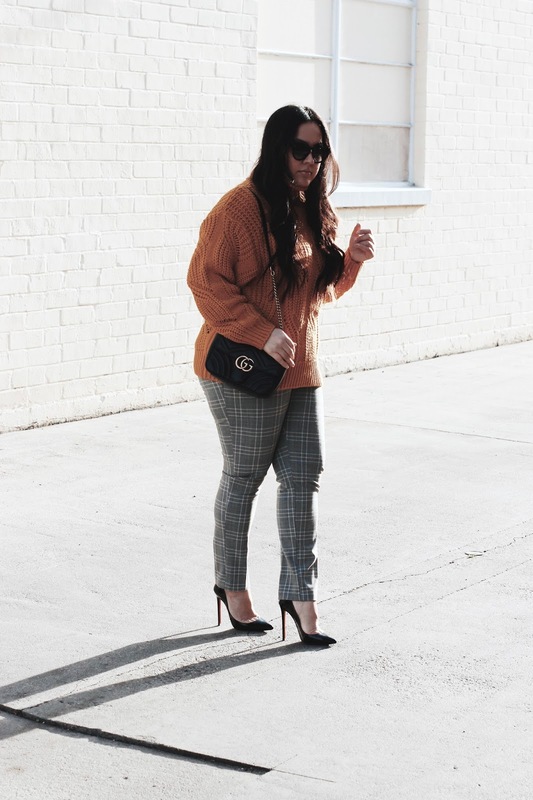 These houndstooth pants were a great way to switch things up after wearing jeans for what feels like has been forever! It was definitely refreshing to incorporate some color into my outfit. 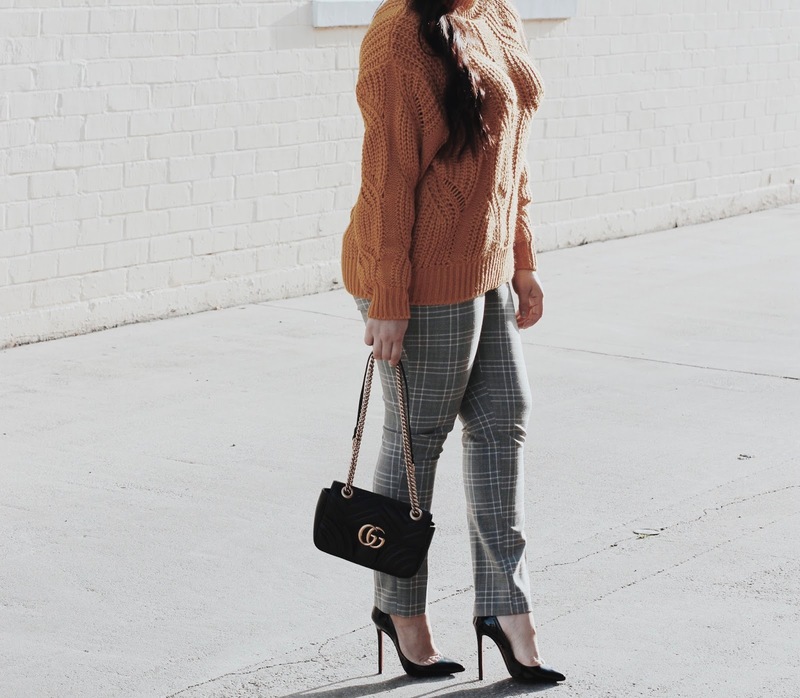 I wanted to kinda dress the pants down and opted to pair them with this mustard knit turtleneck sweater. The perforated detail makes it an essential winter-to-spring transitional piece. Thanks for stopping by and hope you have a great weekend!